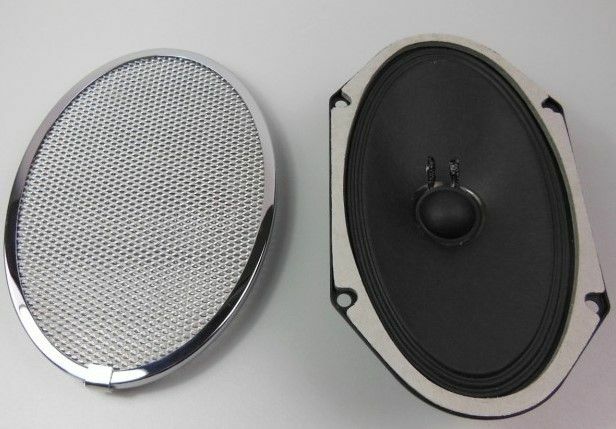 NEW OVAL LOUDSPEAKER AND CHROME GRILL WHICH PERFECTLY FIT IN THE ORIGINAL FOOTWELL APERTURE OF PORSCHE 356 A AND BT5. ALSO FITS ASTON MARTIN DB4, MERCEDES 319, PONTON, MANY 60S BMW MODELS. 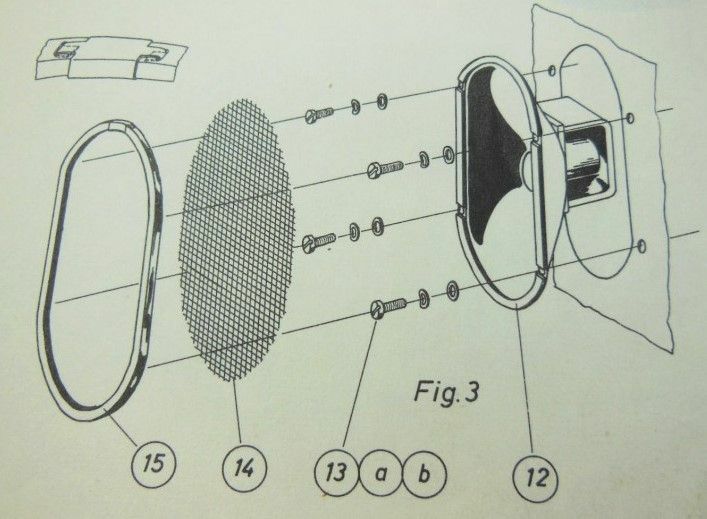 AN UNUSUAL SHAPE, IDEAL FOR THAT PERFECT RESTORATION THIS REPLACES YOUR WORN OUT FACTORY SPEAKER AND GRILLS.